Digital impressions are the new standard for implant procedures, an area of dentistry that has long been in need of progress. There are a number of benefits to using intraoral scanners for implant procedures. Cost and time reductions, improved accuracy, and a more seamless experience for patients are only three general benefits to going digital for this already strenuous and exacting job. If your clinic is not already working with a digital lab to help with accuracy and efficiency in implant restorations, then continue reading and you might just be convinced. One of the core challenges of performing an implant procedure is capturing the contours of the tissue, and other intraoral characteristics unique to the patient, and then accurately representing these contours in a scan stone model. The number of steps involved in the process of molding an implant using “analog” methods leaves too much room for inaccuracy and delay. All too often, implants and abutments designed with trays and putty are unable to account for the nuanced contours of a patient’s oral anatomy, thus creating imperfect designs for the metal rods and abutments needed for the surgery. Digital impressions offer an effective solution to the problems of delay and inaccuracy. Digital impressions are a cutting-edge technology that make it possible for the clinician to capture a virtual, 3-D representation of the hard and soft tissues, and other intraoral features, of the patient’s oral anatomy. The virtual replica is made from the scanning of the patient’s oral anatomy – a model is then created and sent directly to a digital lab for design and fabrication, saving time in the creation of the master cast. Creating more accurate master casts. The contours and tissues visible in the virtual replica make it much easier for clinicians to create accurate master casts. Decreasing the number of abutments used. Many implants designed with the clay and putty method are designed on an incorrect angle and require a redesign. This is a costly error that only breeds doubt in the minds of the patient. Decreasing time spent chair-side. More accurate molding makes the actual surgery time shorter. This has positive implications for the patient and the clinician, freeing up more time in the day for other appointments. 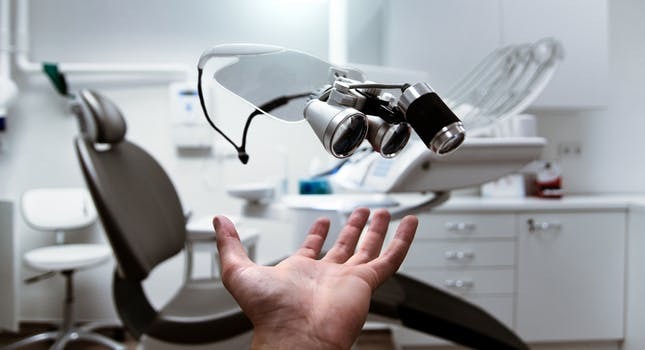 There is ample evidence to verify that intraoral scanners improve the accuracy and efficiency of impressions, which is otherwise a laborious process full of potential errors. Digital scanning and modeling make it clear to the dentist and lab technicians what the unique topographical features of the patient’s oral anatomy are, thus leading to a higher-quality implant. Contact your experienced dental professional for even more information on digital impressions.